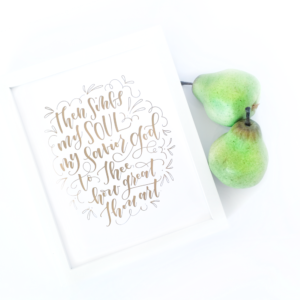 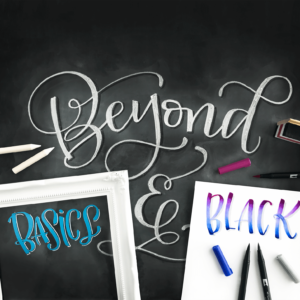 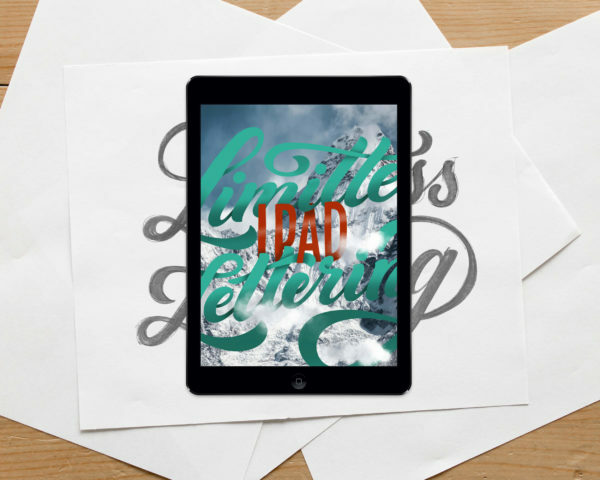 This Amanda Arneill course taught by Stefan Kunz will have you lettering up a storm on your iPad! 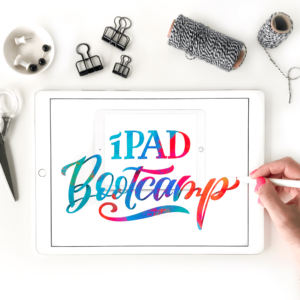 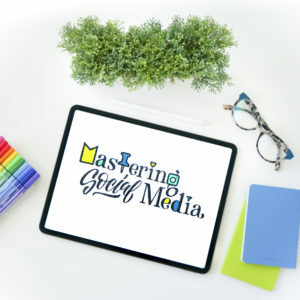 with a full course book, brush set, stock photo collection along with all the course videos, you’ll be totally set for iPad lettering success! For more information about Limitless iPad Lettering, check out all the details right here.